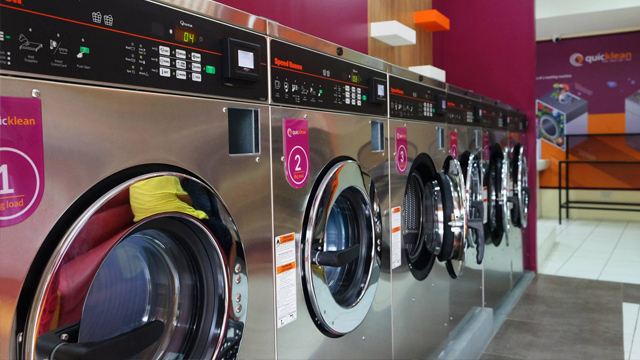 As one of the first self-service laundry shops in the country, Quicklean founder Rocky Hernandez had to learn the ropes of the industry pretty much on his own. When he put up a 20-square-meter laundry shop in Taft Avenue in Manila in 2011 with less than 10 coin-operated laundry machines, most of his competitors have been in business for years. Back then, most laundry shops in the market required customers to leave their used clothes for a few days. 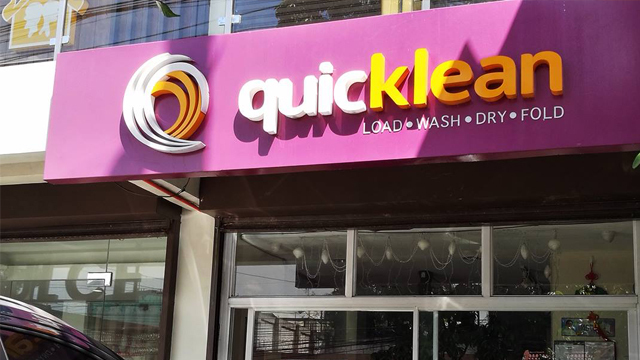 His store, Quicklean, made it possible for a customer to wash and dry dirty clothes in less than two hours. The first few months of operations were difficult as the market hardly knew how his type of washing machines operated. Hernandez said most didn’t even know his stores were laundry shops. “Six months later, the business was a success. Eventually the market we tried to cater to understood what we were doing,” Hernandez shared in a forum sponsored by Manila Electric Co. (Meralco) last month. Today, he has over 100 Quicklean stores in the country, most of which are franchised. The company’s growth was so sudden that Hernandez admitted becoming overwhelmed. “I had to turn over the expansion side of business to my staff. I wanted to focus more on running the company,” he explained. Many small business owners classify themselves as residential electricity consumers when they start their enterprises, thinking this costs less than choosing to be a commercial customer. Hernandez was no exception as he admitted he didn’t think much about this when he applied for electricity connection for his laundry shops. Meralco’s distribution charge, part of the electricity bill that covers the utility’s cost of bringing electricity bought wholesale from power producers to its customers, depends on the customer’s classification and power usage. For residential customers consuming 20-200 kilowatt-hours (KWH), the distribution charge is only Php1 per KWH. Residential users consuming more than 200 KWH may pay from Php1.31 to Php2.13 per KWH. Commercial customers are categorized into two groups. Those that expect to use only between 200 KWH and 400 KWH are generally classified under General Service A, and will pay distributed charges according to a graduated though rising scale. The second option, General Service B, charges a fixed distribution charge based on the business’ projected power usage. This mostly works for businesses that run 24 hours day and seven days a week, and have a generally steady level of electricity usage. “If you don’t have the right contract and you’re consuming more than what your contract demands then you’ll pay more,” Hernandez explained to Entrepreneur Philippines. Fortunately, Meralco introduced a program in 2013 to help commercial customers figure out the best contract for them based on their historical electricity consumption. Hernandez availed of the scheme and turned over the monthly bills of majority of his outlets to Meralco so the company can study what kind of contract would be proper for every branch. “They call it contract right-sizing. By the time everything was done, the savings in our stores’ monthly bills ranged from Php2,000 per month to as much as Php8,000,” he explained. Hernandez said it took Meralco three to five months to have all contracts of his outlets “right-sized,” a worthy investment of his company’s time since it helped them save thousands in costs.